Berlin is a truly huge city. And I’m not really talking about population – although 3.47 million is nothing to scoff at. I’m talking about its actual size. It covers 550 square miles. To put that in perspective, realize that all of New York City – all five boroughs, with a population well over 8 million people – covers about 493 square miles. Needless to say, exploring such a large city can seem a bit daunting. But Berlin has quite distinct neighborhoods. And excellent public transportation. So we did our best. And I’ll just say this: we really fell in love with this city. Here’s a review of some of our favorite places, activities, restaurants, and bars. 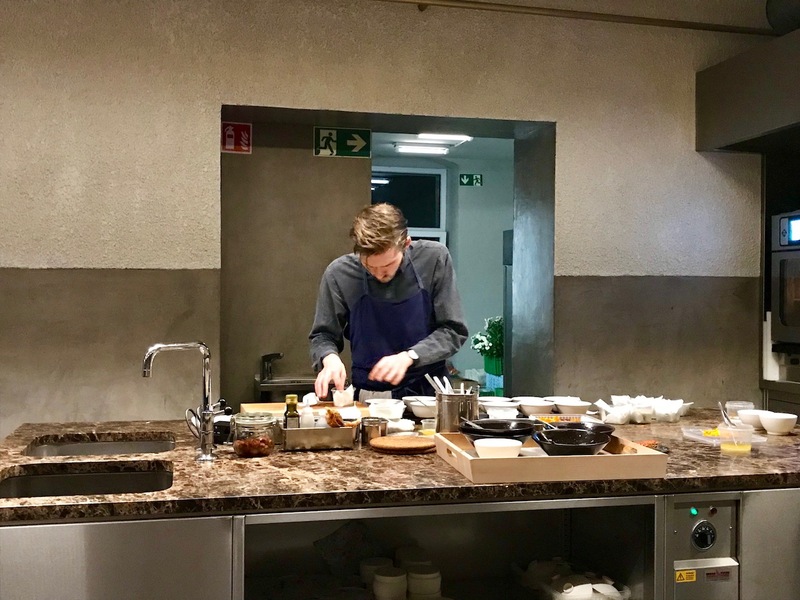 ernst: (dinner) we enjoyed the most incredible, 3-hour, 25-course meal at this tiny, 12-seat establishment in an unfashionable neighborhood of Berlin. 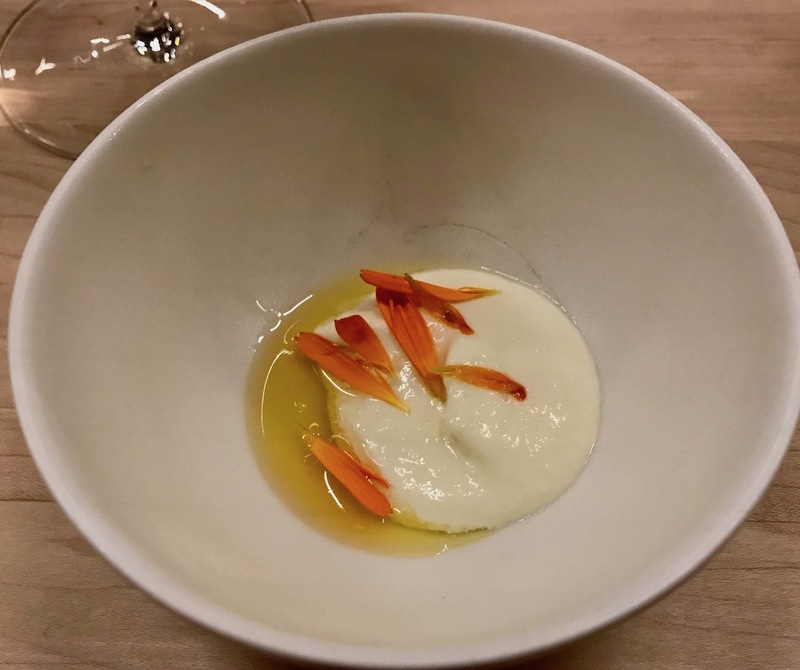 Imaginative food, sweet, humble, and ultra-talented chefs, and surprises around every corner. Yam Yam: (lunch/dinner) this became our go-to Korean comfort food. Delicious bulgogi, flavorful bimbibap, and tasty ramen were just a few blocks away. Super fast, good prices, and nice staff. Night Kitchen: (dinner) what a nice surprise! Tucked back in a little courtyard, this meal was as delightful as it was delicious. Mediterranean with a twist, lovely seafood, tasty cocktails, and our server was the sweetest young woman from Israel. 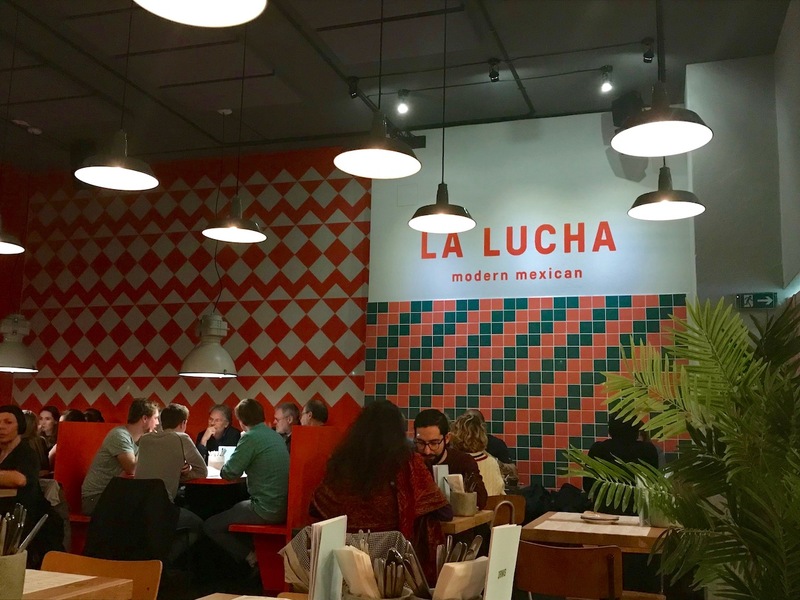 La Lucha: (dinner) want real Mexican food in Berlin? This is the best. In fact, it’s better than much of the food claiming to be Mexican back home. 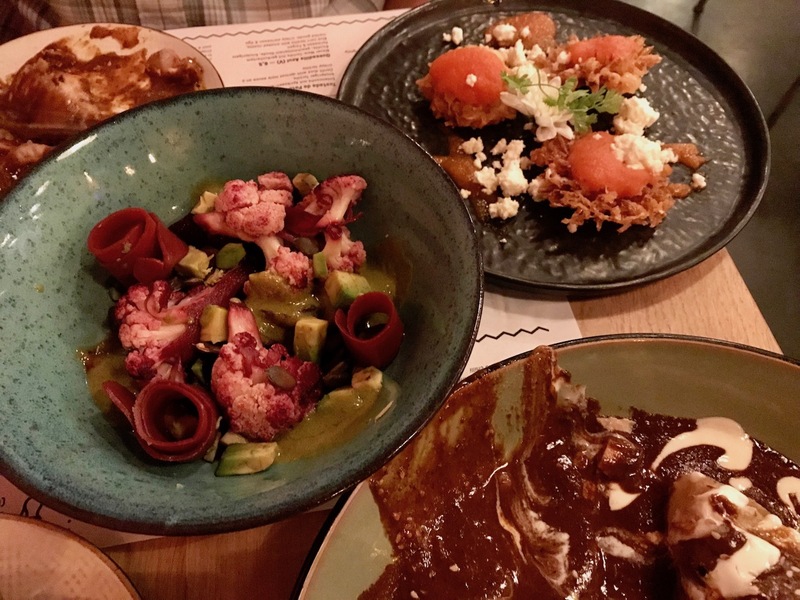 Incredibly yummy small plates/apps, huge and rich main dishes. Great value for money, and some of the best service in the city. Great decor, and the whole little street/area is lovely, too! Standard Pizza: (dinner) if you’re craving Neapolitan style pizza in Berlin, this is the place. Simple yet elegant interior, nice wine list, and different (scrumptious) pizza offerings. Great place to come with friends. Factory Girl: (breakfast/lunch) one of the best simple breakfast places we found. Their egg dishes, especially the one with the tomato sauce, are divine. Amazing cakes, too. Sweet and unassuming interior, real neighborhood joint. Dean and David: (lunch) this is the place to go for big, fresh, incredibly flavor-packed salads. And, incidentally, curry. We went a couple times, and everything we had was delicious. Markthalle Neun: (snacks/dinner) our first visit to the Markthalle (think: old warehouse redone with lots of different food stands) was for lunch – and we found some of the best BBQ we’ve eaten in ages. 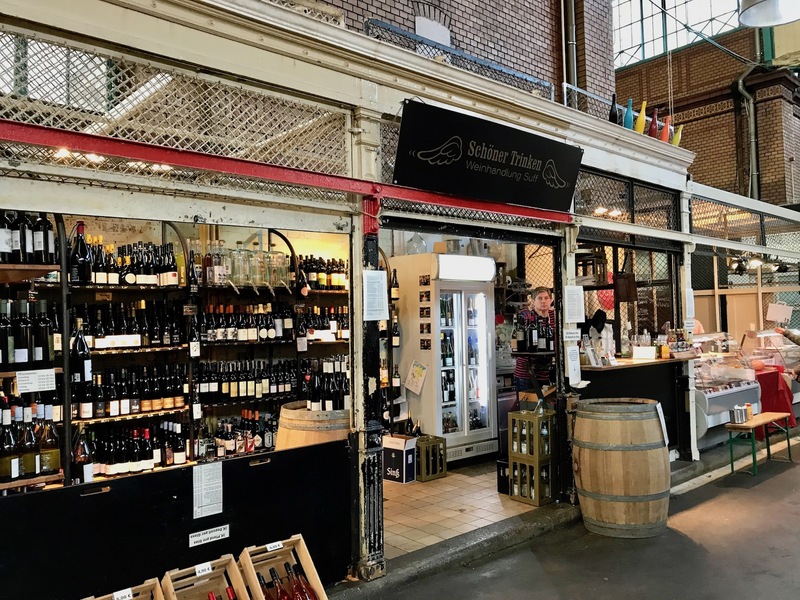 Great little wine shops, fresh beer on tap, and a number of offerings on any given weekday. Really fun. Chipps Restaurant: (brunch) huge portions, super fresh food, and big, bubbly-heavy mimosas – who could ask for more from brunch? Beets & Roots: (lunch) my go-to lunch spot with my Berlin girlfriends. Wonderful bowls, wraps, and salads, and the portions are huge. Not the cheapest, but you could make two meals out of one bowl. Wonderful sauces and flavors, great outdoor area. 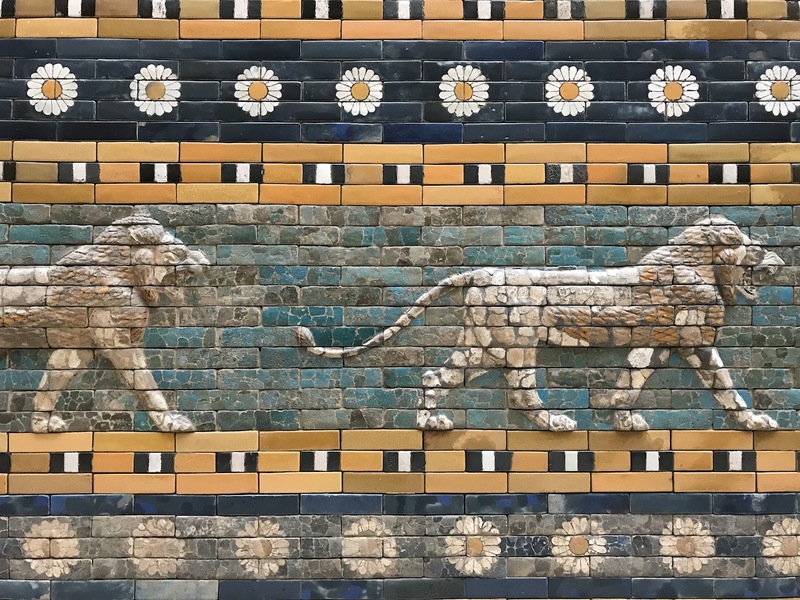 The Pergamon Museum: even though half of it is closed until (at least) 2019, it’s still well worth it. You won’t get to see the incredible Great Altar, but everything else is gorgeous, too. Don’t miss the extensive Islamic Art collection upstairs. 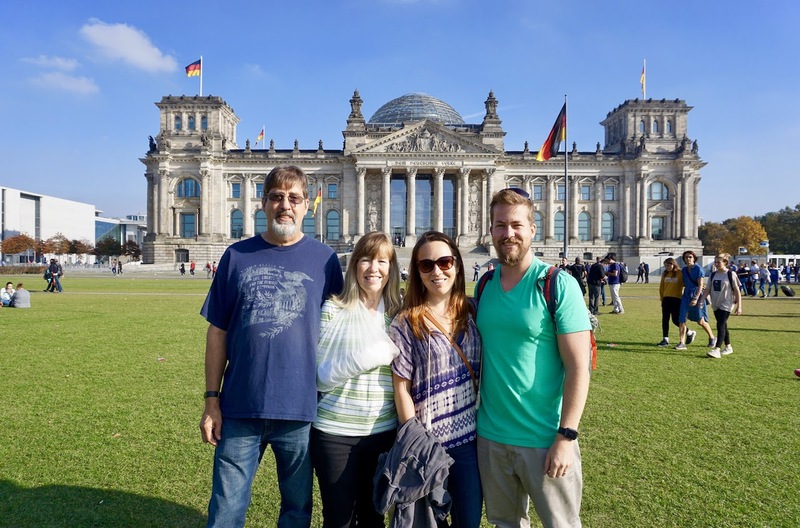 The Berlin Cathedral: take a tour and go up to the rotunda – the views are lovely. And, if it’s a pretty day, save time to sit on the huge lawn out front and have a picnic. The Neues Museum: if you want to be completely overwhelmed by the amount of art in one place, visit this museum. You can’t take photos throughout most of it (and you can’t carry a jacket – must be tied around your waist) but that allows you to really enjoy the extensive collections. 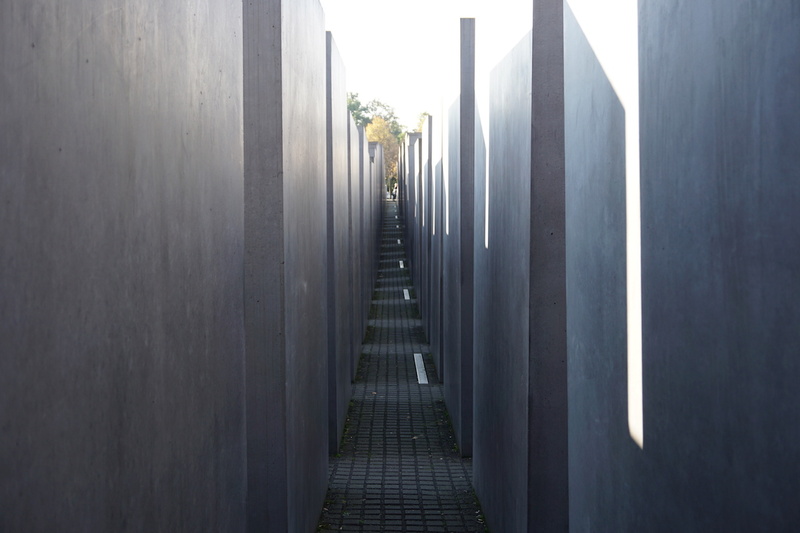 The Holocaust Memorial: actually named the Monument to the Murdered Jews of Europe. It’s one of the most powerful places I’ve ever been. 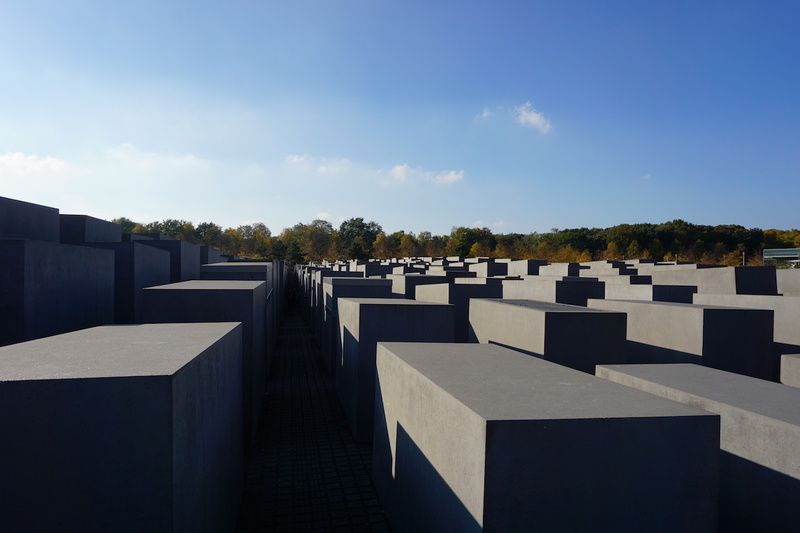 Nameless, faceless, and so simple, the concrete pillars rise up from a large, rolling square. Walk among them, sit on them, but don’t jump from one to another. There’s a museum underneath if you want to learn more. The Brandenburg Gate: if you go first thing in the morning, you can catch some views without the throngs of tourists. But it’s still fun to walk through it even with thousands of other gawkers. Be sure to check out the statue group on top (it’s now Peace. It used to be Victory. Then WWII happened). New Synagogue Berlin: this massive synagogue used to hold over 3,000 worshippers. Then it was bombed during WWII and was only rebuilt to hold a couple hundred. Most of its former interior remains an open, deserted courtyard behind an impressively restored façade. 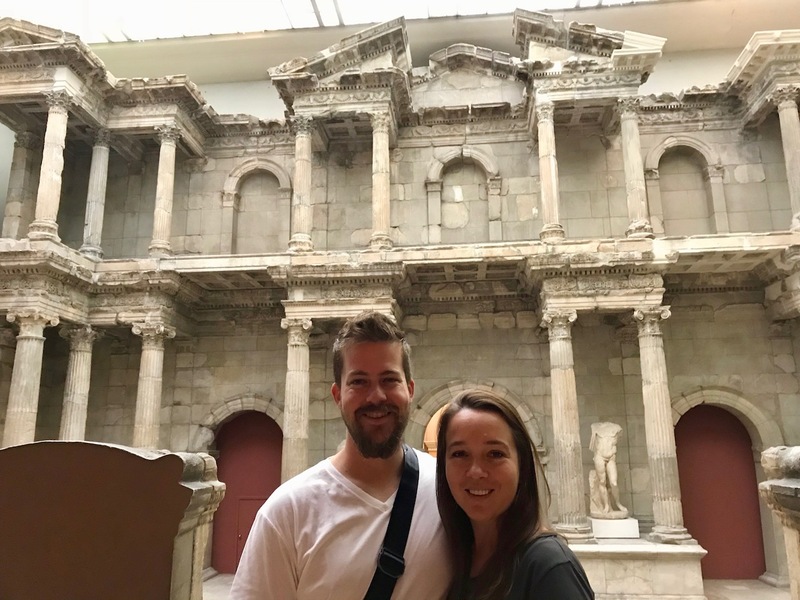 Take a walking tour: Brewer’s walking tour of Berlin was wonderful. It was affordable, interesting, educational, and overall quite enjoyable. Be prepared to walk for about seven hours, but it’s worth every step. Our guide was quirky and extremely knowledgable and clearly loved what he was doing – going on 16 years. You’ll see so much and be inspired to revisit many sights. Explore the neighborhoods: Mitte, Freidrichshain, Kreuzburg, and Prenzlaurberg were the areas we explored the most. All are chock-full of incredible restaurants, beautiful parks, lovely galleries and shops, and endless things to do and see. Wander around for a day and stop in anywhere that strikes your fancy. You’ll fall in love with each little area. 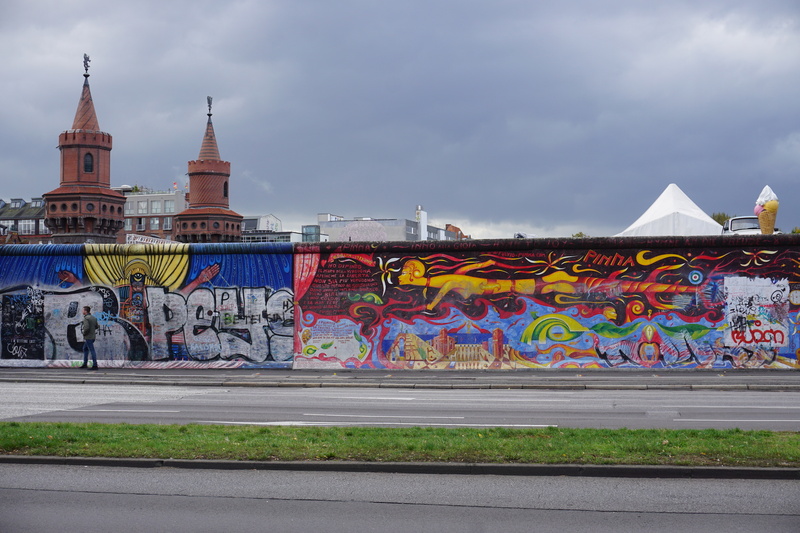 Visit the Berlin Wall: we went to the East Side Gallery – the longest and best preserved section of the Berlin Wall. 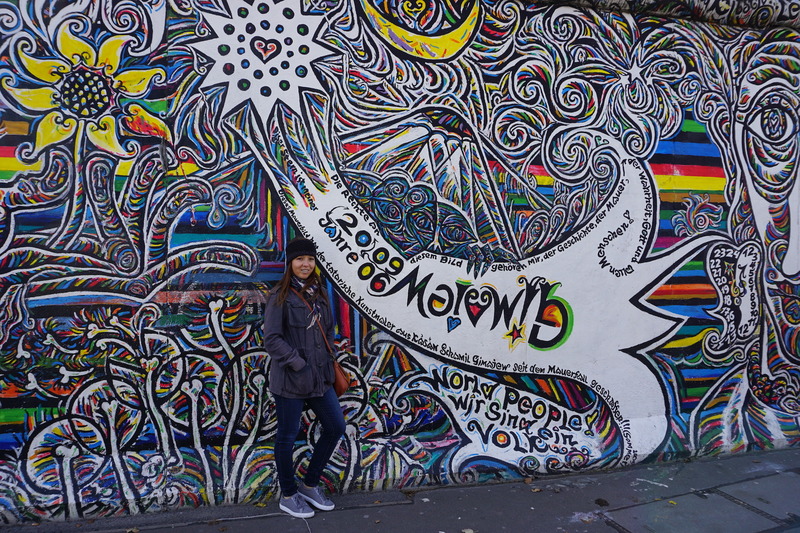 It’s covered in powerful murals and isn’t too crowded. It runs along the river between Freidrichshain and Kreuzberg and is definitely worth seeing. Take a boat ride: this is something we didn’t do, but observed over and over. 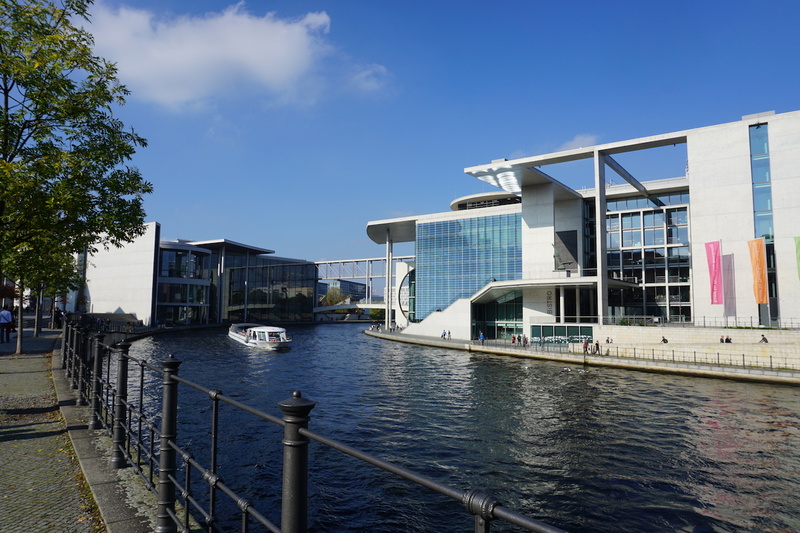 Go on a nice day, sit up top, and drink a beer as you cruise Berlin’s rivers and canals and learn about the city. 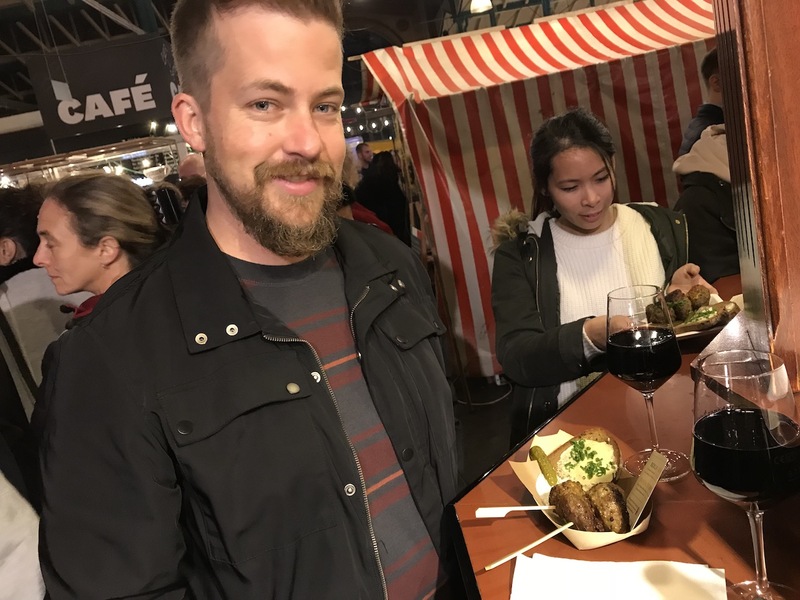 Go to Street Food Thursdays: remember that old warehouse food hall I mentioned above? 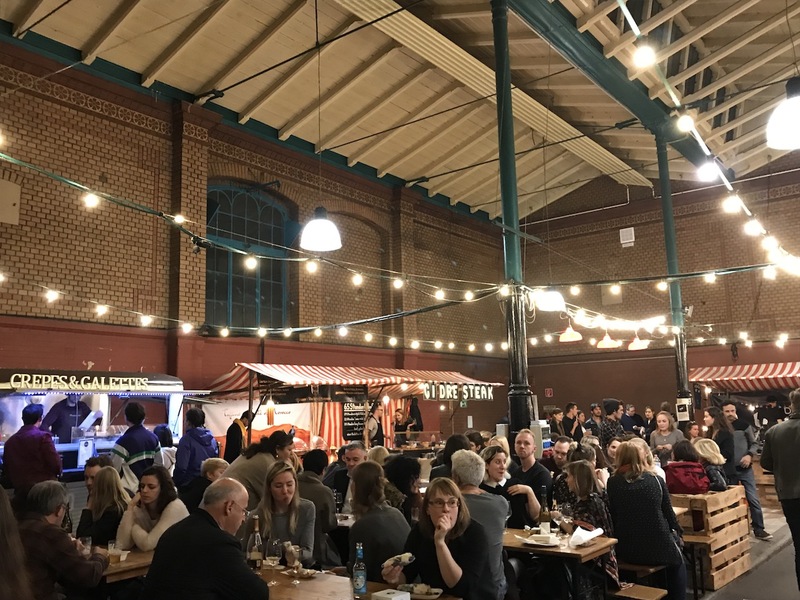 Well, on Thursday evenings starting at 5pm, the Markthalle pulls out all the stops and hosts “Street Food Thursdays.” Every stall is open and bustling, and lines form at all the best ones. You’ll find everything from traditional meatballs to kimchi nachos to crêpes and everything in between. 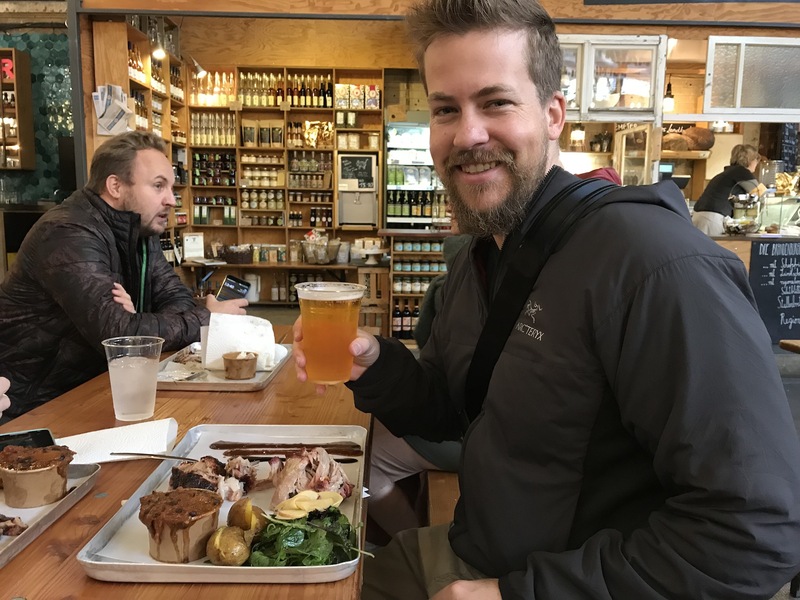 Grab a beer or glass of wine, wander, and eat! Check out the courtyards: if you see an open gate leading back into a little courtyard behind the main buildings of a street, go explore. They’re not private spaces, and they’re hiding some amazing restaurants and shops. If the gate’s open, they want you to come in.